Hiking holidays in South Tyrol will inspire casual hikers as well as challenge seeking and experienced hikers. The Eisack Valley offers 30 different routes with different difficulty levels. The hiking paths at Mt. Plose leads over flower meadows, green alpine pastures, shady woods, impressive ridge and challenging peaks. The valley station with the Mt. Plose cable car is only 1 km away from the Summererhof. Within 10 min the cable car takes you 2.000 meters up above the sea level into the centre of the alpine hiking region. Taking the Brixen High Path or the Dolomites Panoramic Path you can enjoy the gorgeous view towards the Dolomites, the exquisite cuisine of the Mt. Plose huts and mountain restaurant, and the warming sunrays on numerous terraces and plateaus. 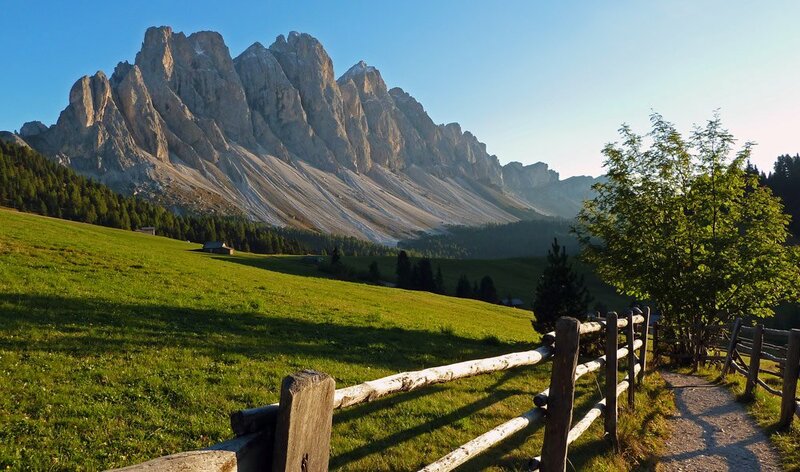 When is the best time for hiking holidays in South Tyrol? The most beautiful hiking season in South Tyrol is the spring time. The mountain peaks are still slightly covered with snow while the flora down in the valleys already starts to sprout fresh young green plants. 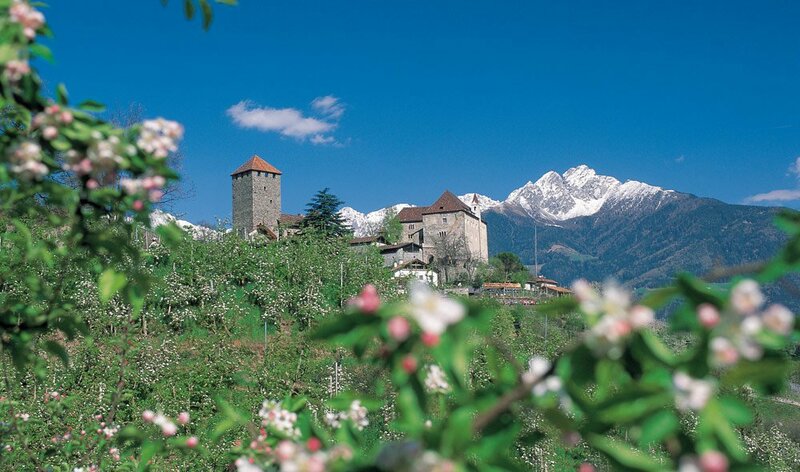 Especially on the apple high plateau in the Eisacktal you will find a very romantic panorama, when thousands and thousands of apple trees starts to bloom and cover the green meadows with a fragrant veil made of rose-white blossoms. But also in autumn the Mt. Plose is incredibly enjoyable. The trees are covered in the nicest colours, the apples are harvested and the grapes are pressed into wine, the last warm days of the year invite you to enjoy culinary regional delicacies in occasion of the traditional “Törggelen”. When the year is drawing to an end, your lungs will be filled with the finest mountain air among the Eisack Valley and your eyes will never forget the clearest and most beautiful view of the year.